Read what clients have said about their Australian visa application experience. I just want to say thank you to everyone at The Immigration Agency for helping me get my visa. Everyone was so supportive and helpful and now I get to live my dream of and stay in Australia. I would just like to thank you all very much with all your help and assistance in helping us get our permanent residency visa. We would like to thank Mege and Yana on their success in getting our visa granted. You helped us through every step of the application, making it easier to do. The staff were always happy to take our phone calls and answered our e-mails very quickly. They kept in contact with us on a regular basis so we always knew what stage we were at. Thanks again to Yana and Mege. We would highly recommend dealing with this company. It gives me great pleasure to recommend the services of The Immigration Agency to you. The company offered me top-notch visa services which cannot be possibly beaten anywhere else. Across the board they delivered a totally professional service and I am delighted and thoroughly pleased with their work. I would especially like to thank Mege, Yana, Sarah and Colin for all your work throughout the last year. You delivered my Australian visa as you said you would and in the given timeframe, so for that I am forever in your debt. I’m happy to recommend them to anyone else seeking to obtain a visa. I would like to thank Mege and Colin on their success in getting my visa granted. The paperwork side of things was very daunting to me but they took care of everything and made it all simple and understandable. It was easy to pay the instalments and Colin kept in contact with me on a regular basis and Colin kept in contact with me on a regular basis so I always knew what stage I was at. I am heading off later to start my new adventure with a permanent residency visa and have peace of mind that everything is above board and done correctly. Thanks again to Colin and Mege, I would highly recommend dealing with this company. 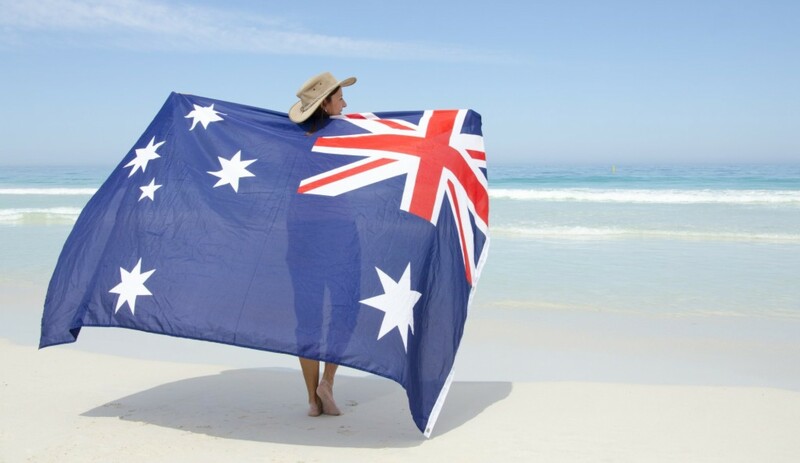 First of all a big thank you for helping us get our Australian Skilled Independent 189 visa! Special thanks to Colin Maguire, much appreciated! We were told that this visa is apparently one of the most complex visas to come in on and it certainly feels like it has been a long and lengthy procedure. This said apart, we would like to thank Mege for all her hard work, time and dedication in ironing out all the problems and explaining each and every part of the process step by step. Thank you in assisting us in our now achievable goal.